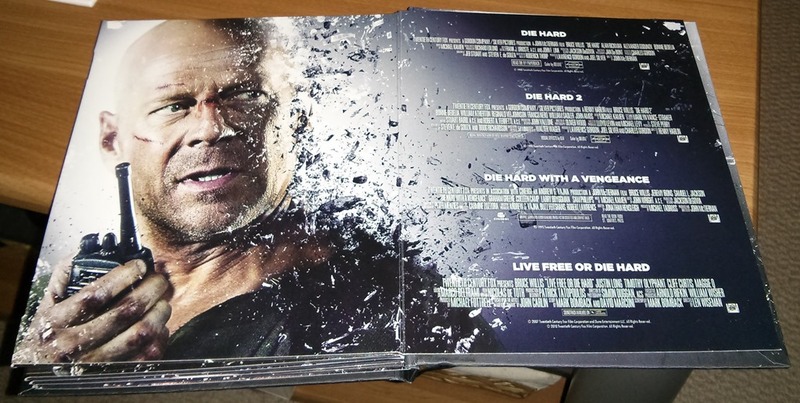 Another Great Movie Deal: Die Hard 25th Anniversary BLU-RAY Collection For $20! 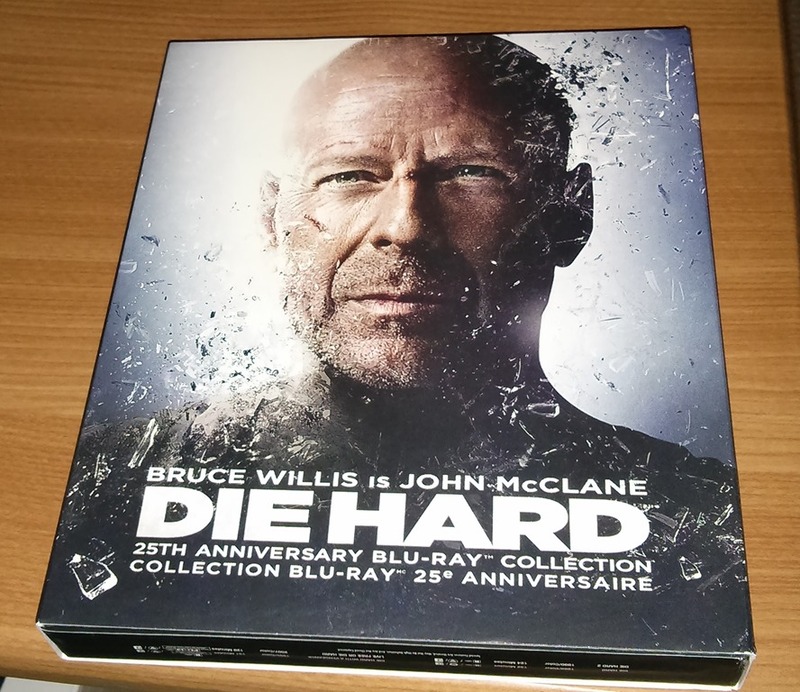 S I was walking though the Blu-Ray section at my local Wal-Mart when I found the Die Hard 25th Anniversary Blu-Ray Collection. It includes Die Hard (1988), Die Hard 2 – Die Harder (1990) , Die Hard With a Vengeance (1995) and Live Free Or Die Hard (2007). 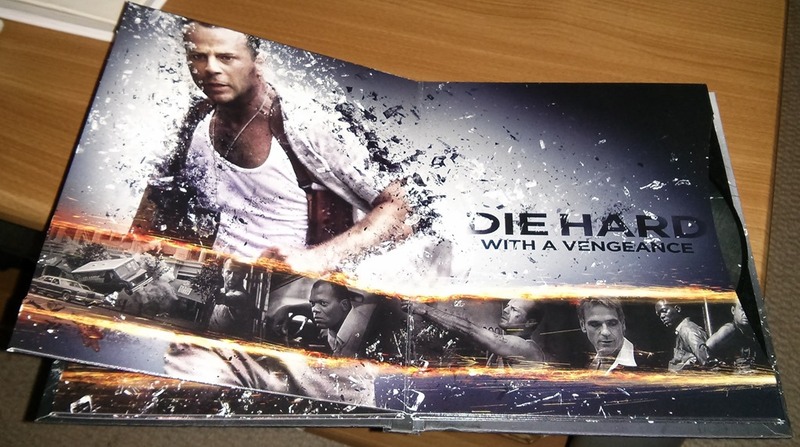 All these awesome action movies in one cooly designed set with an added disc of extras…. all for $20! These are good action (and Christmas), movies and this is a good addition to one’s BLU-RAY collection. Yeah, this is an ambitious tale, staring the usually amazing Sir Ian McKellen (actually, he’s the only strong part of this film) and a handful of others that I won’t even bother looking up. I couldn’t even pay attention, and I had NO distractions. If you read this blog even semi regularly, you know that it doesn’t take much for me to find something to like in a movie. 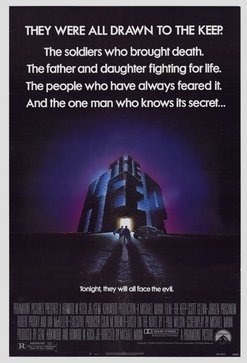 I mean, lots of crappy 80’s synthesizer music, dry ice fog and Nazis and Demons…Should be good enough but it wasn’t. Don’t bother with this one folks. And to think I almost bought the Blu-Ray!